Human beings have a natural desire to connect. We want to be a part of something. When we are feeling conflict in our lives it is usually tied to our desire to connect - and be connected - to others in our lives. ​At Hope in Healing we recognize that our relationships give us purpose and when there is disconnection our life can feel lost. Our unique approach to therapy is to embrace those relationships and connections. Individuals, couples, families, and partnerships who experience difficulty in crisis or in adjusting to changes can benefit from counseling.​ We offer assistance, as well, to those challenged by problems presented in today's social culture. If you feel "stuck" let us offer options to get you to the next phase of life. Give us a call to see how our services can be useful! 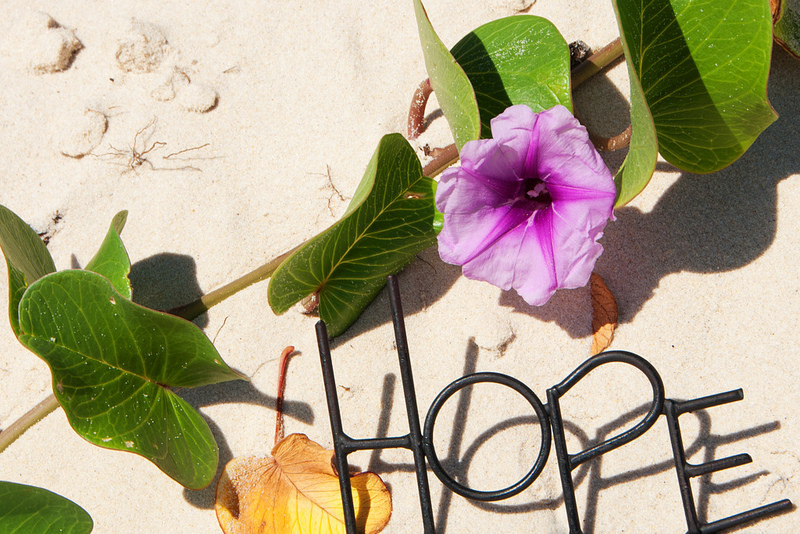 Hope in Healing ​​ embraces mental wellness. Our goal is to improve the overall quality of relationships of individuals, couple, and family experiences. We also aim to provide practical approaches to use in your relationship, both in the present and future. People tend to look to therapy when there is disruption. A need for assistance through counseling usually involves conflict, change, or a loss of some kind. We can offer support and can help you get past conflicts that are acting as roadblocks to your success. At Hope in Healing we work to not only assist when things are rough but also provide resources to be proactive in staying mentally well. We also offer the Mental Physical, an annual check up for your thoughts/mind! Life is full of surprises. Wouldn't it be great to have some tools already handy so you are ready for them? Learn from yesterday, live for today, and hope for tomorrow. The important thing is not to stop questioning. Hope in Healing Therapeutic Services is committed to embracing mental wellness through empowering relationships and proactive mental health awareness. We take a practical approach to therapy that embraces the strengths within your network and provides resources that allow clients to thrive. We are committed to the availability of affordable mental health and wellness care to individuals, couples and families. Our organization supports opportunities within the clients lives that recognize the richness and power they already possess. We provide practical relational focused services from a judgment free and strength based approach to mental health. We offer the Mental Physical for annual proactive mental wellness and endeavor to partner with organizations that aid the development of mental wellness and sustainable health approaches to assist our long term wellness efforts. Our focus is to provide practical systemic therapy to any and all who thrive to better their interpersonal connections.